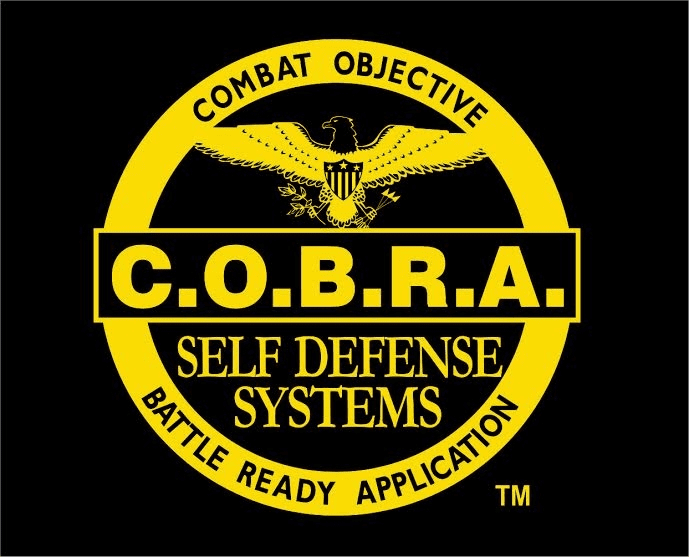 Corporations that hire a COBRA center should receive an official training certificate of training and completion. Many companies require repeat training and you can get them on an accreditation contract. This is numerous training sessions over a specific amount of time. 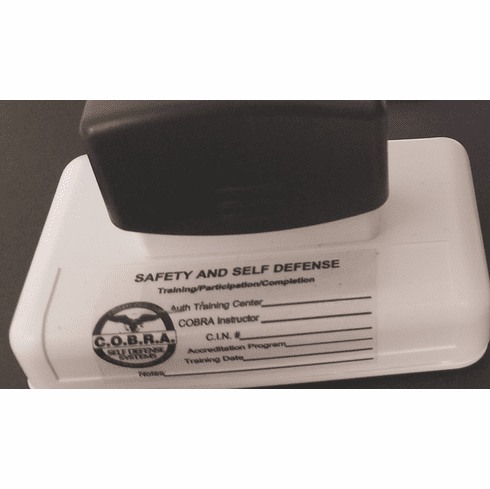 These stamps communicate the exact training specifics so that the the corporation/ organization has an official record of it. They are a very professional way to validate a training session.